- Do not apply to the lower lid or in the eye and blot excess solution with a tissue. 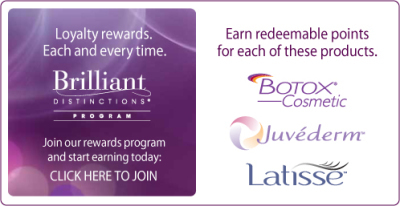 - Only use the sterile applicators supplied with LATISSE® to apply the product. - Don't allow the tip of the bottle or applicator to touch fingers or any other unintended surface, as contamination by common bacteria is known to cause infections. 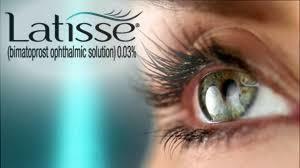 - Remove contact lenses prior to applying LATISSE®. Contact lenses may be reinserted 15 minutes afterwards. -Remember, if you stop using LATISSE®, lashes will gradually return to their previous appearance.